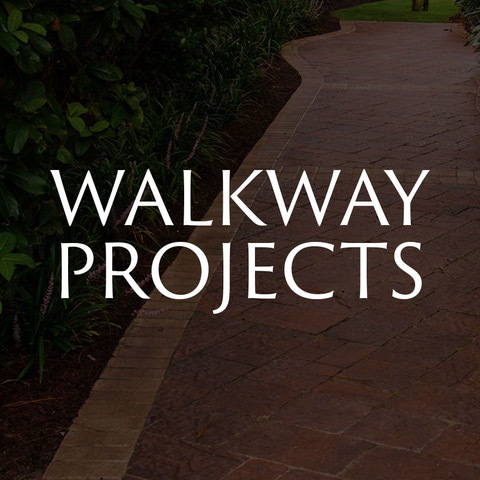 Your beautiful paver project has now been installed and you are ready to start using it! There is just one more question- How do we clean and keep these pavers looking new and refreshed? 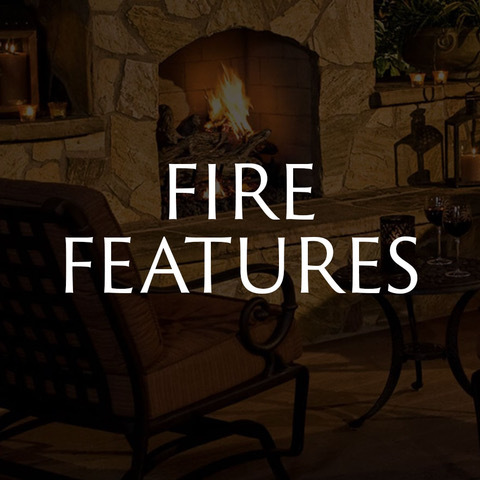 Many people choose to have brick pavers installed because they are easy to clean, they do not crack, and they are very appealing to the eye. But are they that simple to maintain? The answer is YES! The easiest way to surface clean your pavers, on a weekly or daily basis is with soap and water. You should use a liquid based cleaning soap, mixed with water. We recommend using a thick bristled brush, to help scrub the surface free of debris and stains. 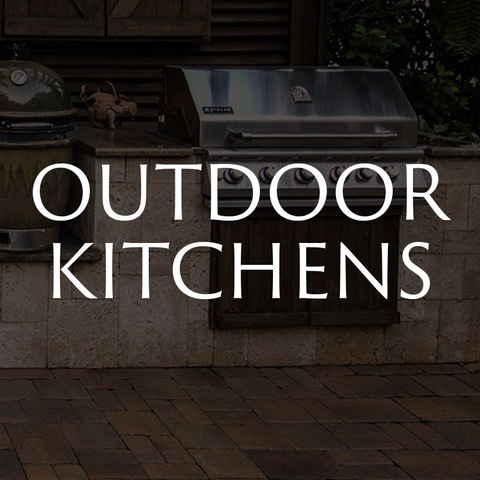 After thoroughly cleaning your pavers, wash off the surface with water, until all the soap and muck has been cleared. If you are looking for a more intense deep clean of your paver area, you are more than welcome to power wash your pavers. Power washing helps to eliminate the deeper stains. 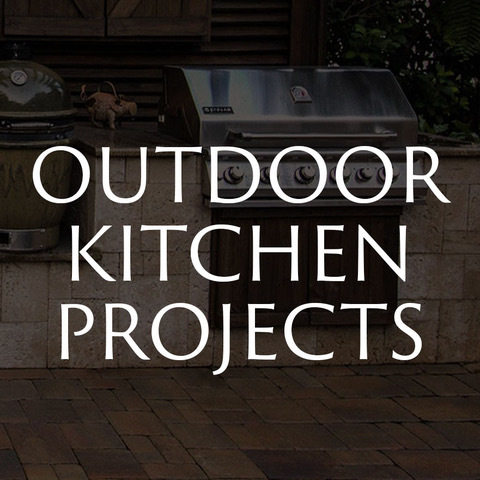 When power washing your pavers, make sure that any sand that is sprayed out of the joints, is replaced, to help keep the pavers from shifting or moving. 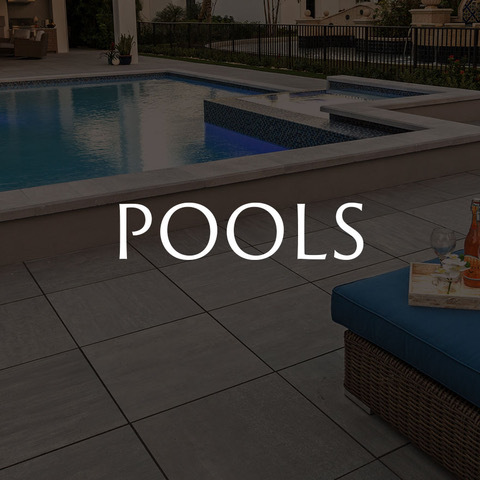 After your pavers have been cleaned, you should consider having them sealed. 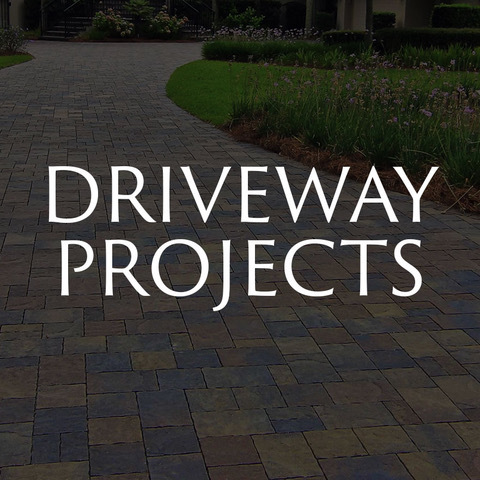 Sealing your pavers should take place, annually, if not every other year. 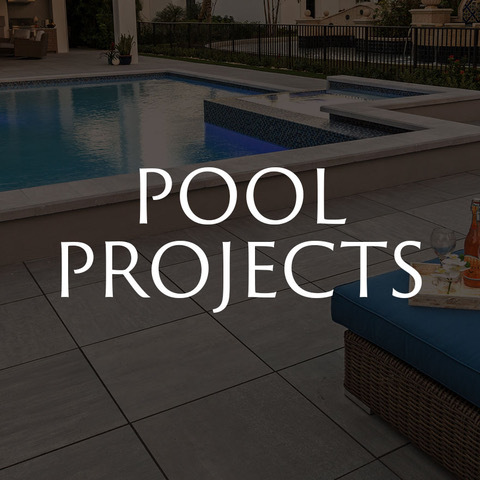 Sealing is a great protective barrier for the pavers, helps to protect the pavers from weather elements, while enhancing the color. 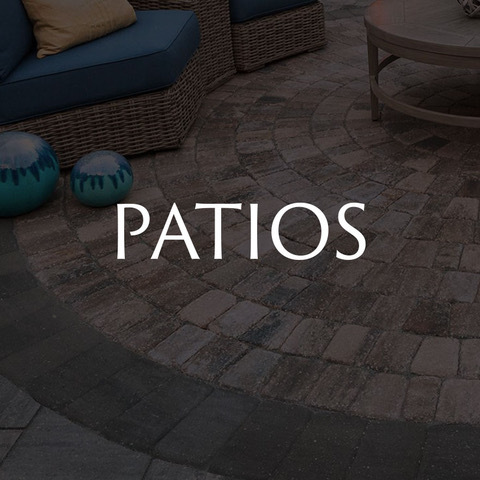 Year after year, sun and daily use can fade the colors of your pavers. 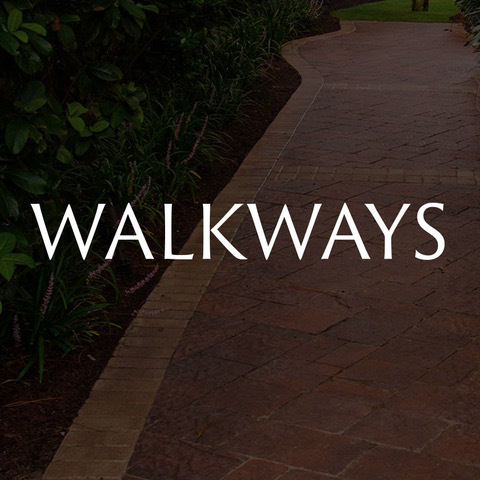 When having your pavers, sealed and power washed, you are effectively helping to maintain their integrity and look. 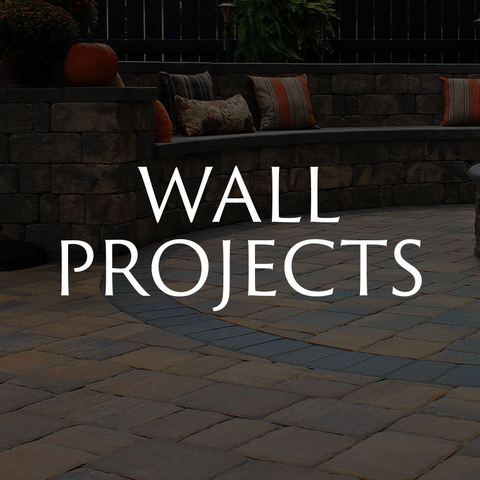 Sealing can also help with keeping moss and mildew off and out from in-between paver joints. With its many benefits, sealing is an effective and efficient way to protect your investment. 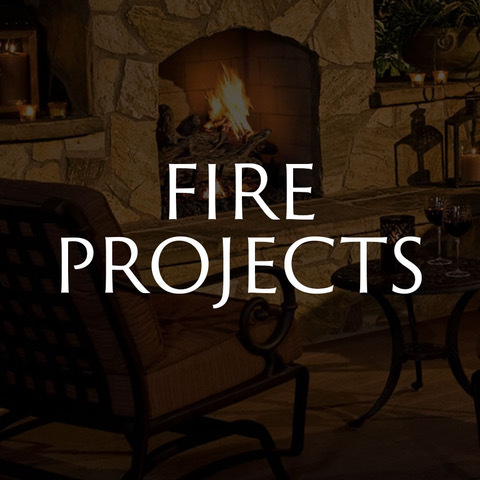 You have spent lots of time, and money to install your hardscape project. 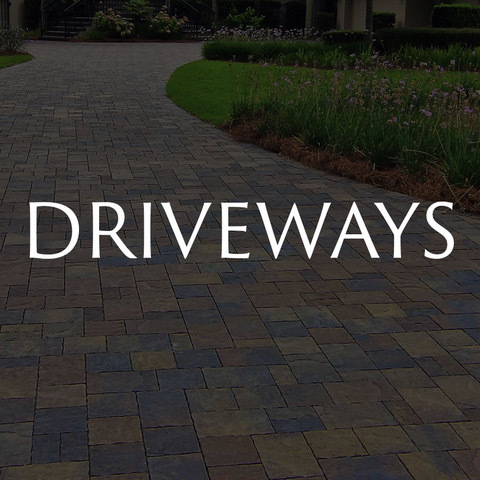 Make sure that you are taking the proper precautions to help maintain your paver area! Need more assistance? 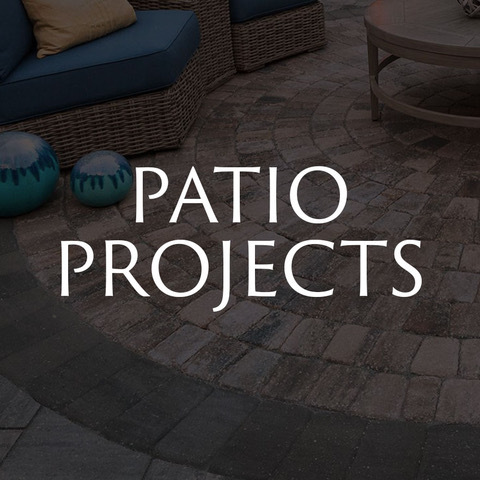 Feel free to contact American Paving Design about how to seal and maintenance your paver area, today!